A Wrexham based company, formed in 1987, combines sound theoretical knowledge and extensive practical experience to provide a broad engineering service to industry. 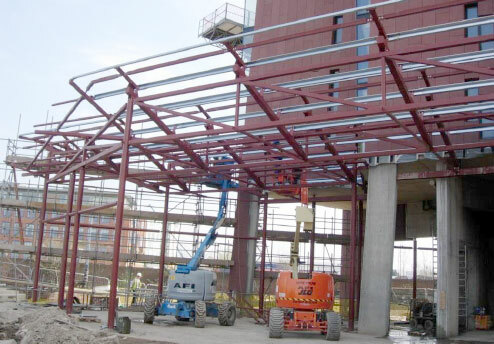 Specialising in the Design, Supply, Manufacture & Installation of Structural & Secondary Steelwork. R & R Engineering has obtained a position & reputation at the forefront of their particular field of activity. Any enquiry, irrespective of it’s size or location, is approached with equal application & forethought. R & R are committed to achieving top quality results each and every time, and are dedicated in providing a 1st class service, which our client list proves. 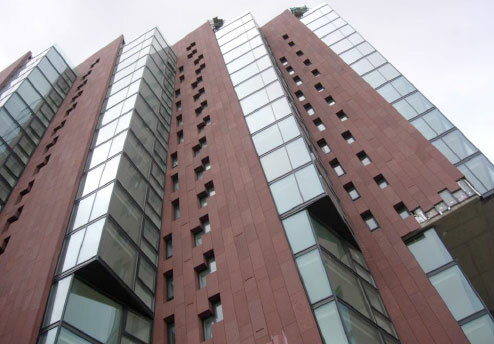 Our employees are vastly skilled working to the highest standards throughout the process from the design and manufacture phase through to the installation stage. We pride ourselves in our ability to provide experienced Project Managers and Skilled Tradesmen for the job providing a first class service.